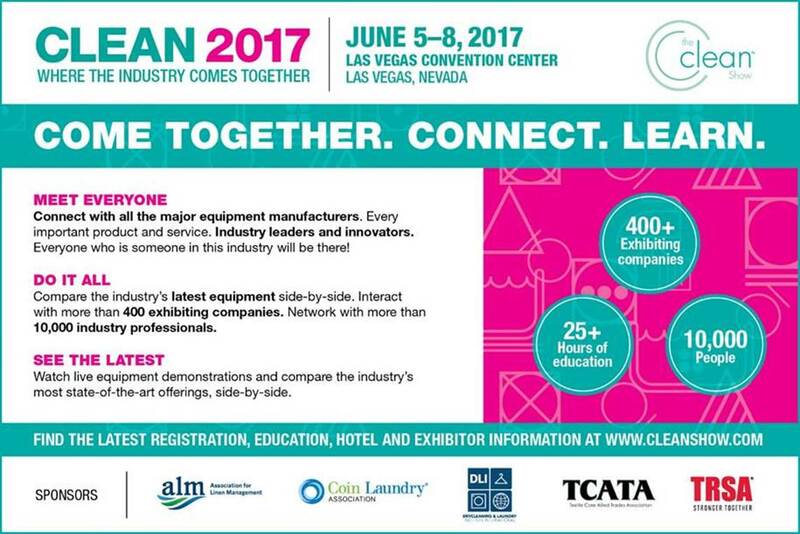 We are very proud to announce that ITALCLEAN will be exhibiting at the upcoming Clean Show 2017 in Las Vegas, USA. 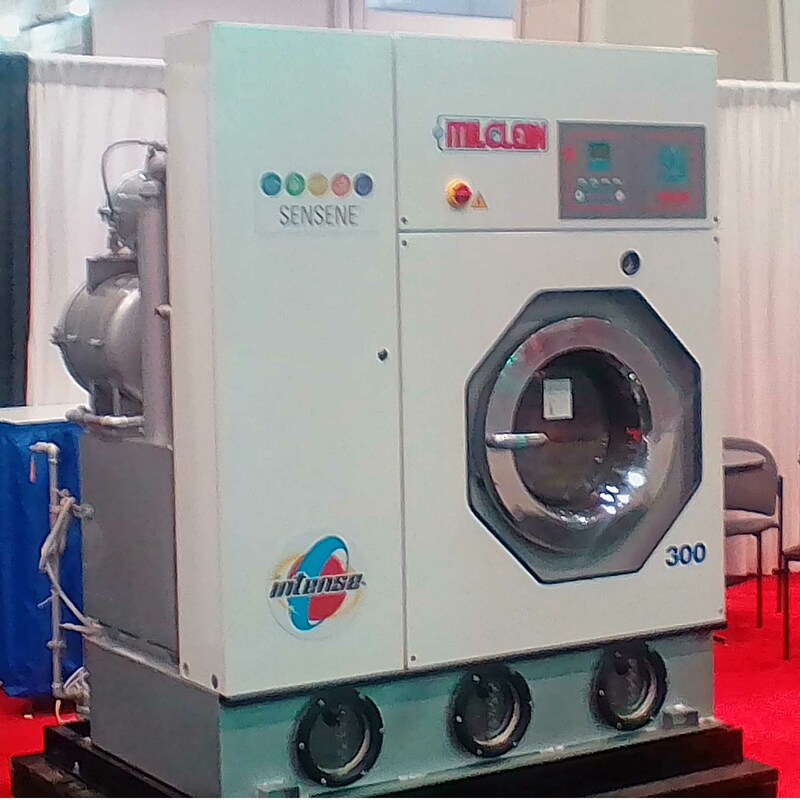 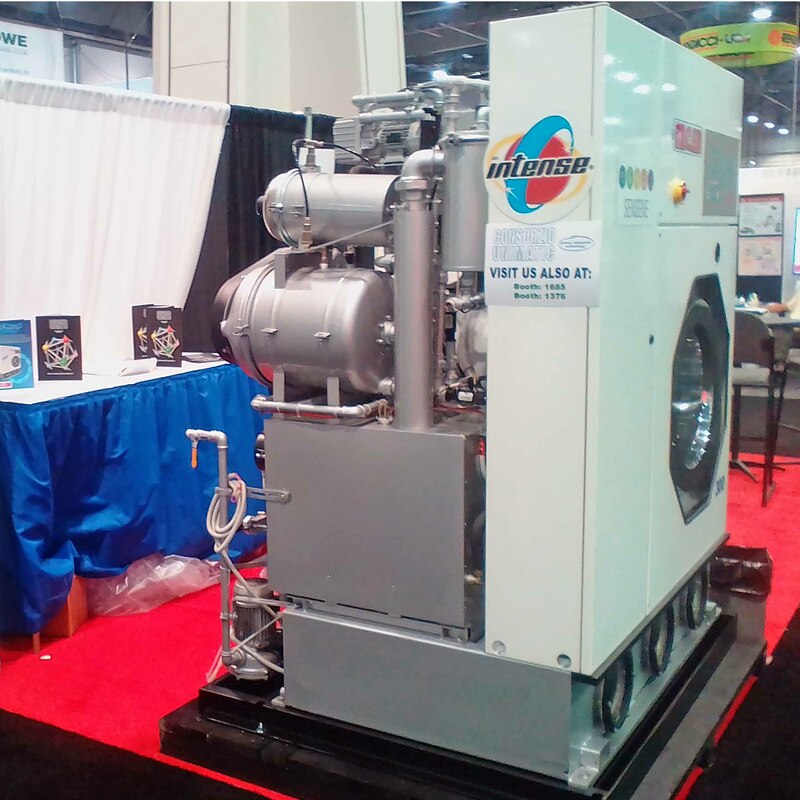 The Clean Show is the main event for the laundering, dry cleaning and textile services industry. 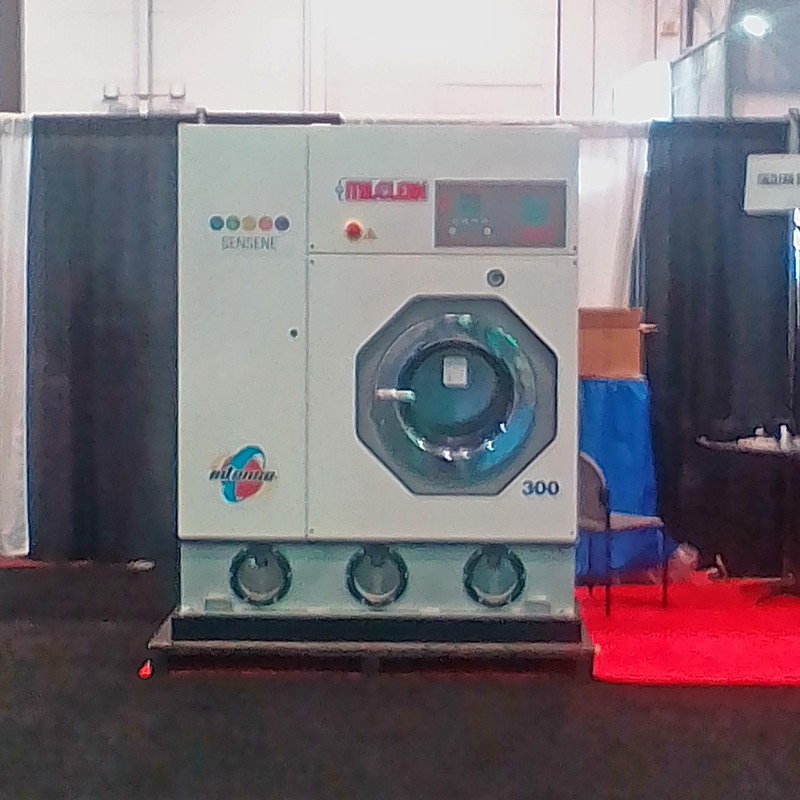 ITALCLEAN will showcase its latest technologies in hydrocarbon and new alternative environment friendly drycleaning systems.